Plenty of good reasons exist for grooming your dog. One such reason is finding out the difference between a coat that looks bad because it's dirty and one that looks bad because something is wrong with your dog. Grooming also eliminates various problems associated with an ill-kept dog, such as external parasites or open sores caused by a matted and dirty coat that traps bacteria. Any one of these problems can severely shorten your dog's life, or in extreme conditions, even kill your dog. 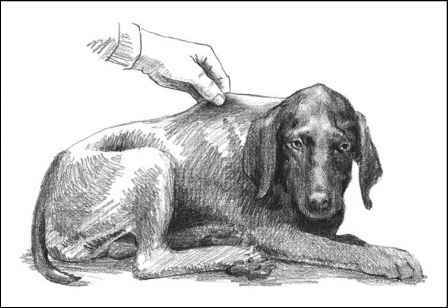 Knowing how to groom your dog so that he looks the best he possibly can helps you separate potential health problems from problems caused by not properly caring for your dog.